Only 2 left! Choose any Grant model in this active adult community! 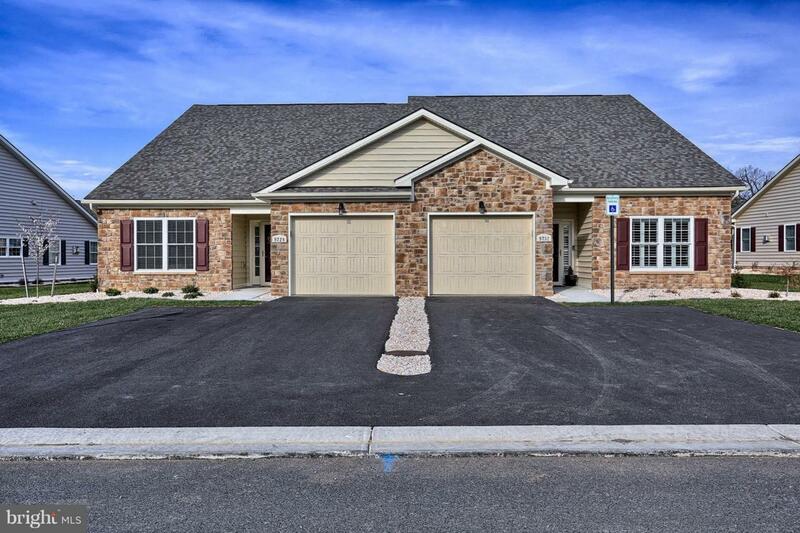 1-level living at it's best, so come to the sales office for more information on floor plans and the community of Cobblestone Estates!